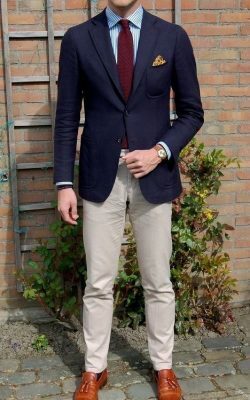 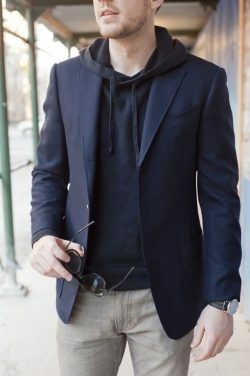 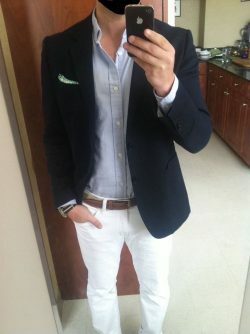 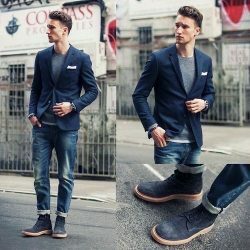 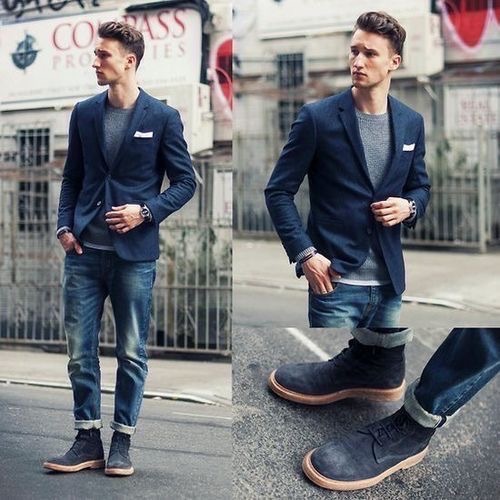 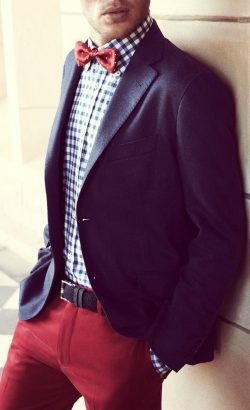 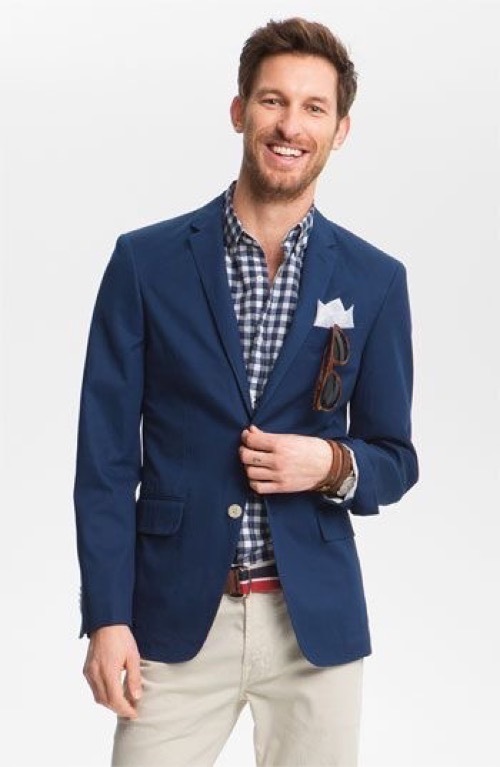 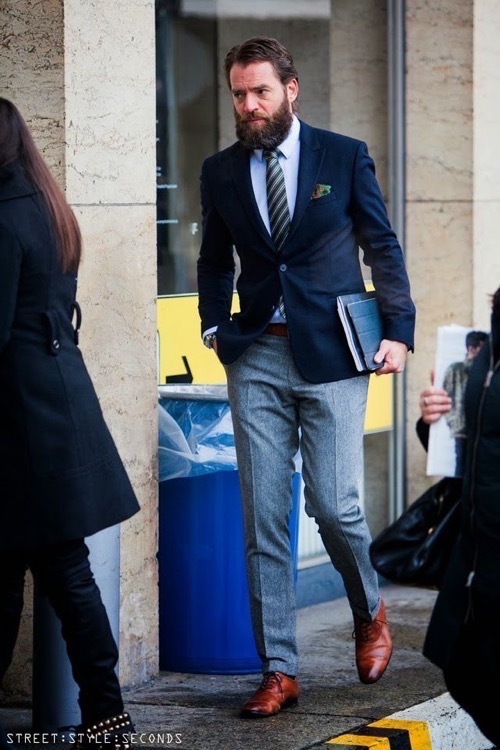 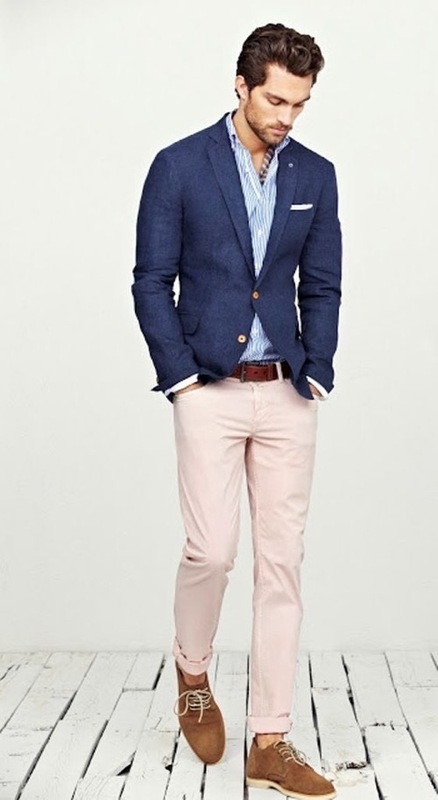 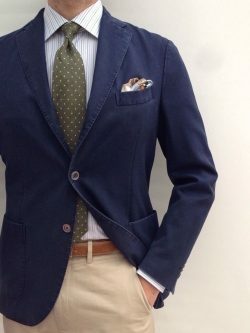 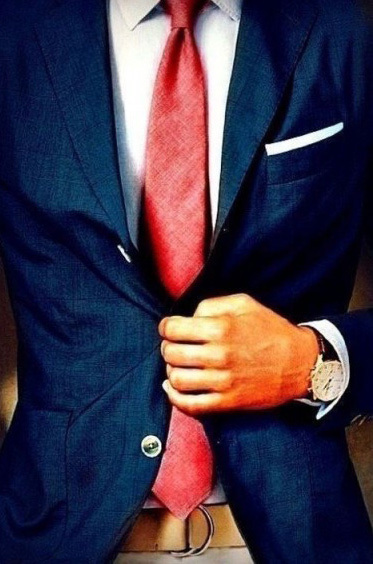 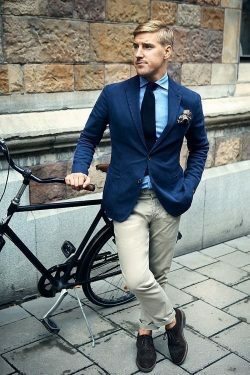 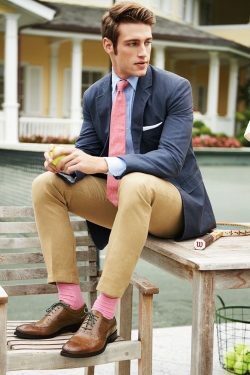 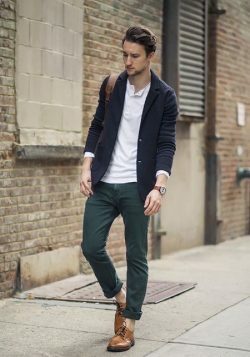 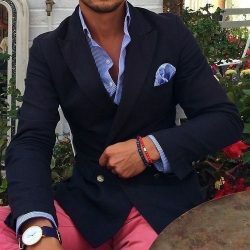 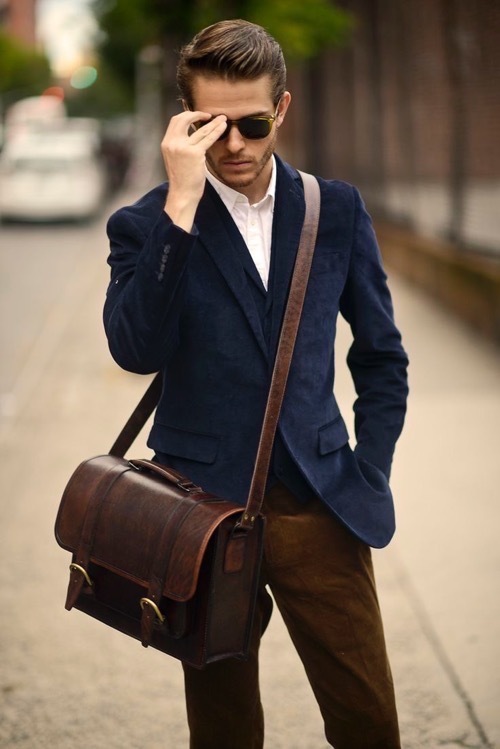 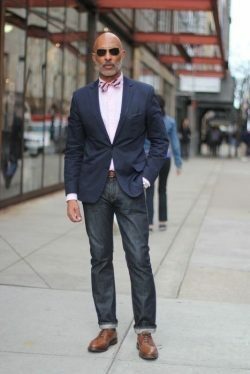 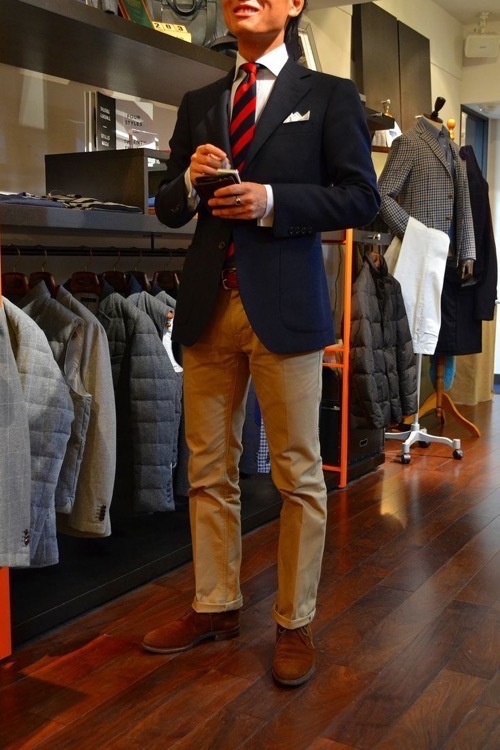 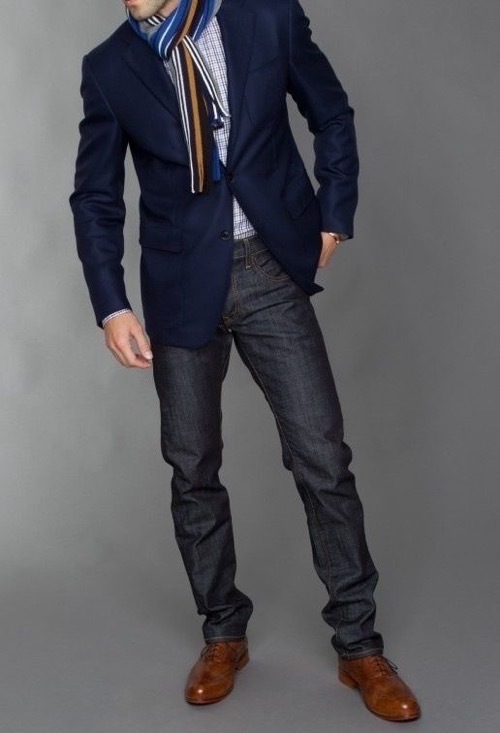 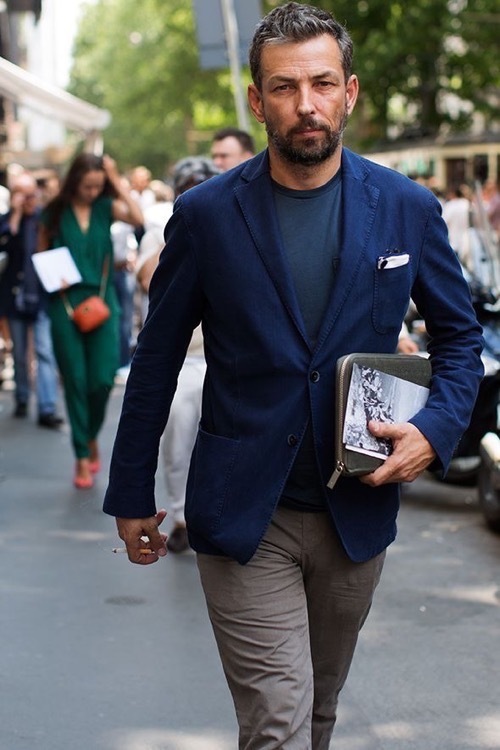 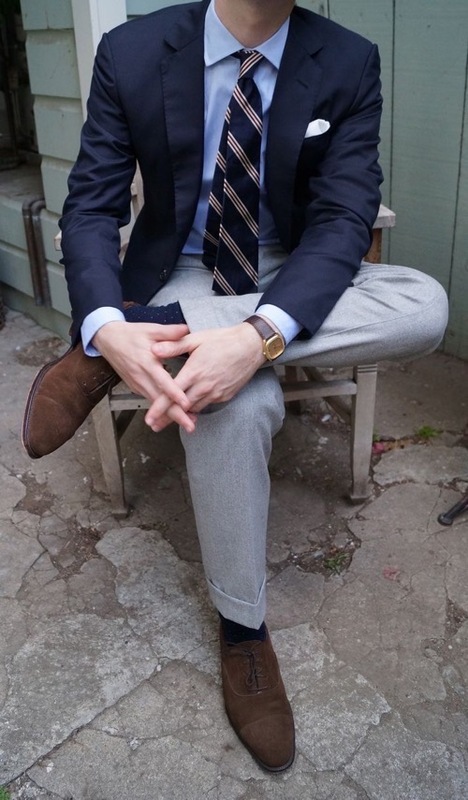 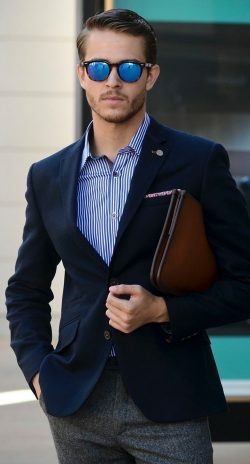 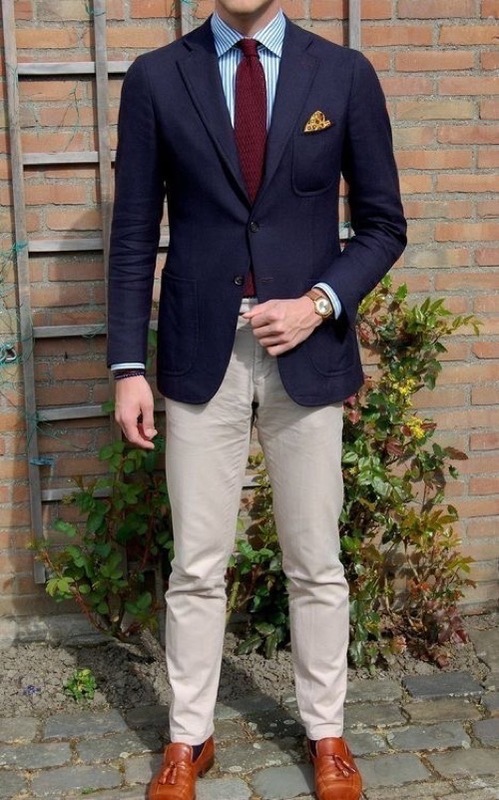 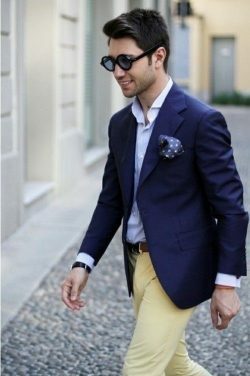 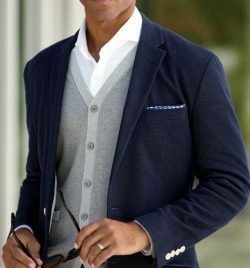 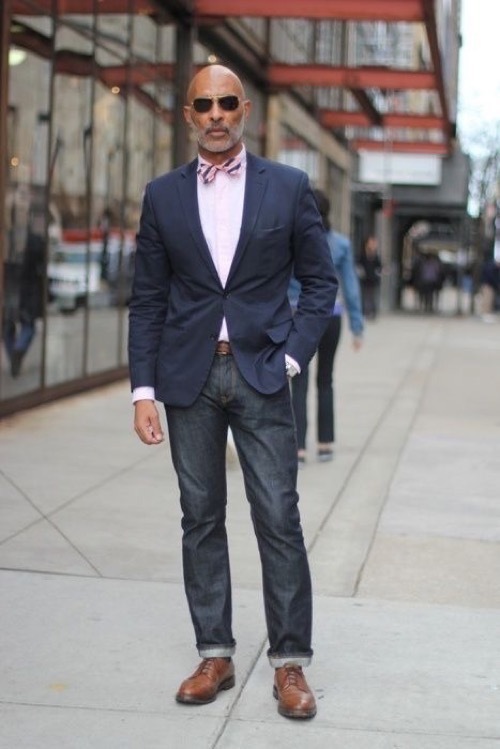 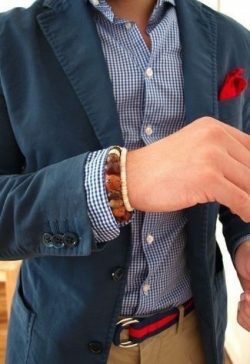 The classic navy blue blazer is one piece of clothing that should be hanging in every man’s closet. 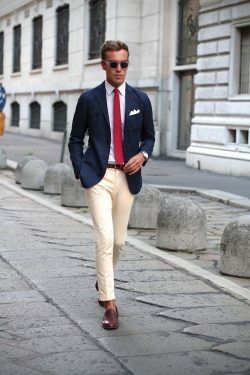 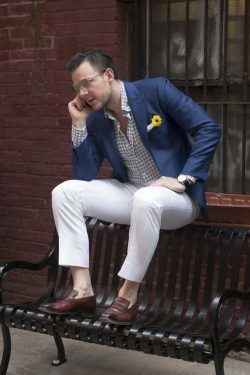 It has the potential to be the most versatile and functional part of your wardrobe. 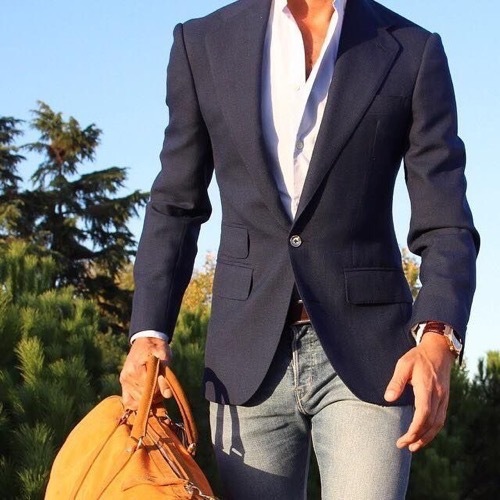 The blazer is perfect for putting your best foot forward at a job interview or dressing up a pair of denim for a night in the city. 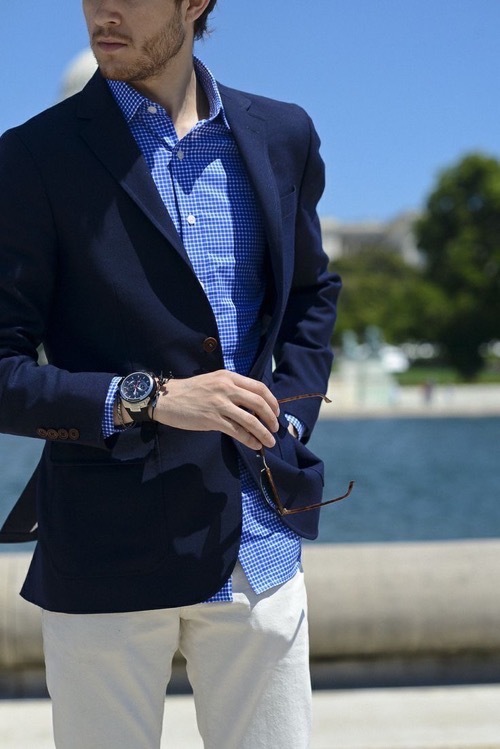 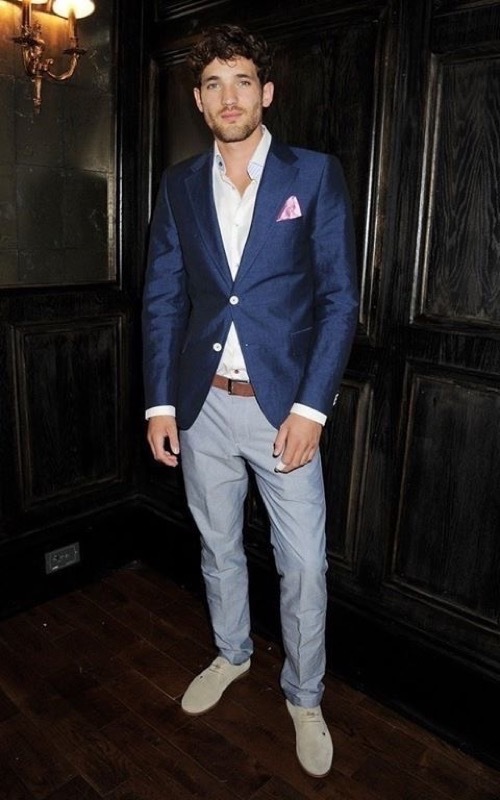 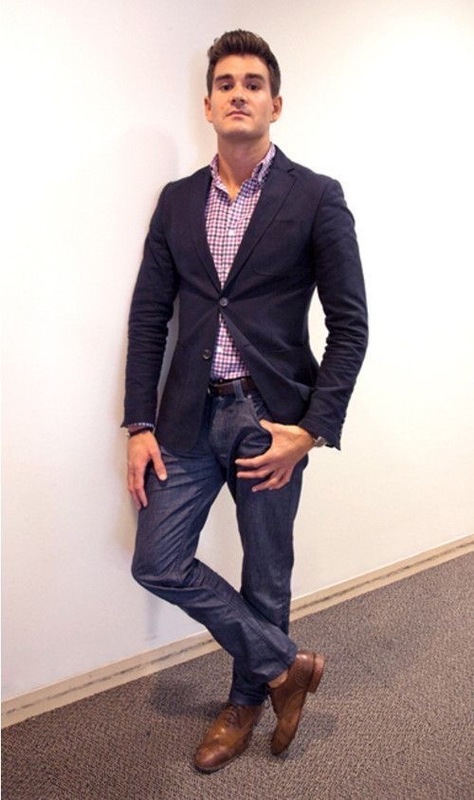 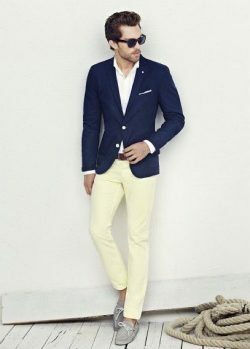 Whatever the occasion may be, a well-tailored navy blue blazer will never disappoint!